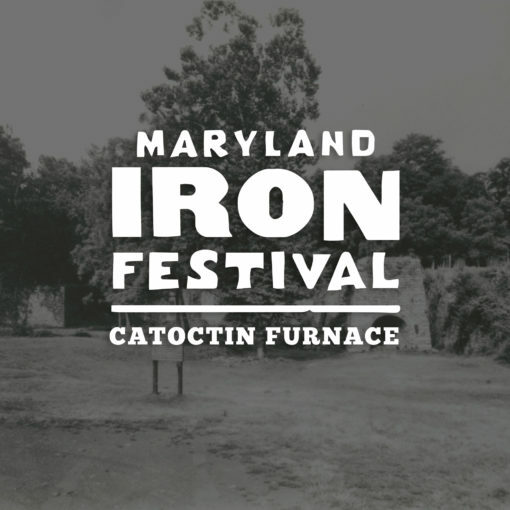 This year, Catoctin Furnace Historical Society will host the Maryland Iron Festival, celebrating the craft of iron making. We created a logo for the event, inspired by Constantine Kermes Woodcuts. 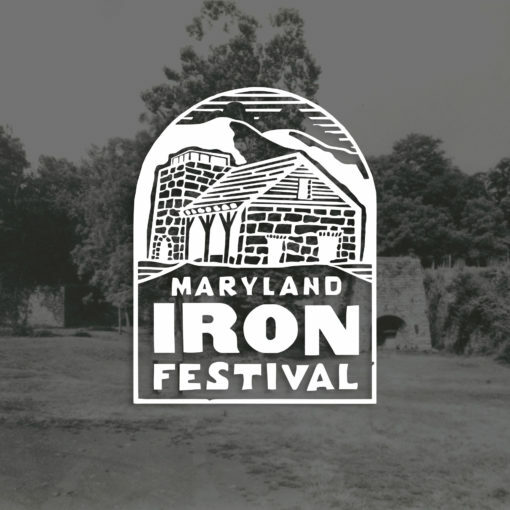 To highlight some of the prominent buildings of this pre-revolutionary industrial village, the logo features the reconstructed casting shed and Isabella Stack that can be found at the furnace. 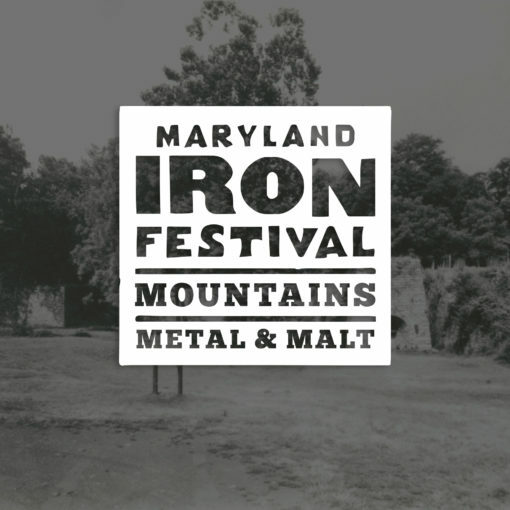 We also included a few secondary elements, using the festival’s tagline and location, to help promote the event.